I wish I had some cute little story or background for this post, but I don't! I just love being girly sometimes! 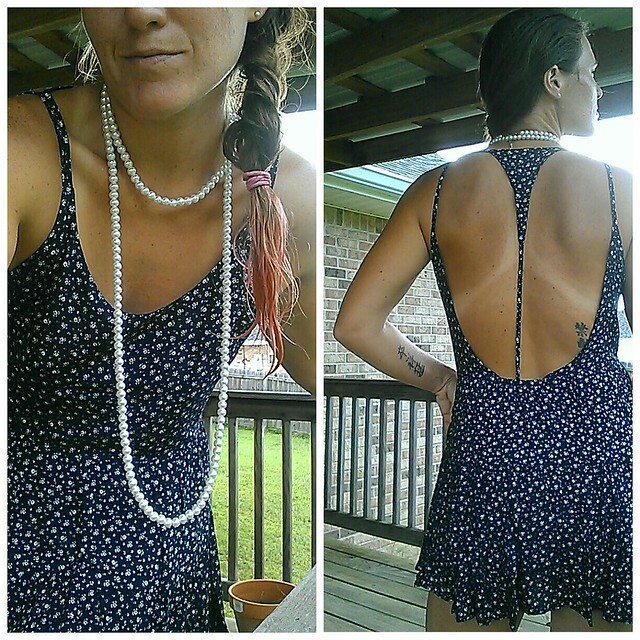 I love my big bulky necklaces and cute little sundresses!! I wasn't dressed for nothing though! We went to dinner at Blow Fly Inn (no restaurant review, it was honestly...mediocre. 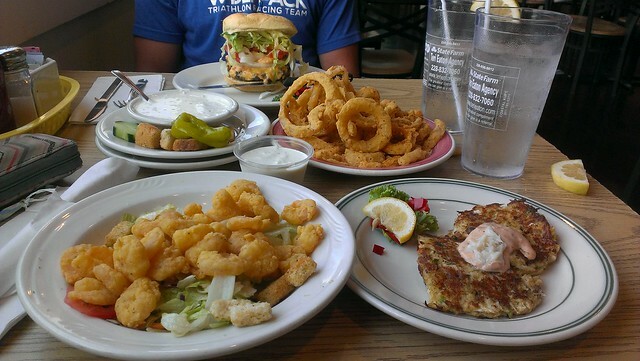 Lots of fried foods and one HECK of a big burger! Oh and a BOWL of ranch dressing. LOL! Would make for a great lunch date or post race meal!). Hanging out on the beach afterwards we bumped into some photographers that gave us a FREE photo shoot!! Say what!? We politely turned it down then we were like oh hell, let's do it!! And we became superstars with 3 big fancy cameras in our faces. So cool!! As if that wasn't enough excitement for the night, we saw dolphins surfacing about 100 meters out in the surf. DOLPHINS!! 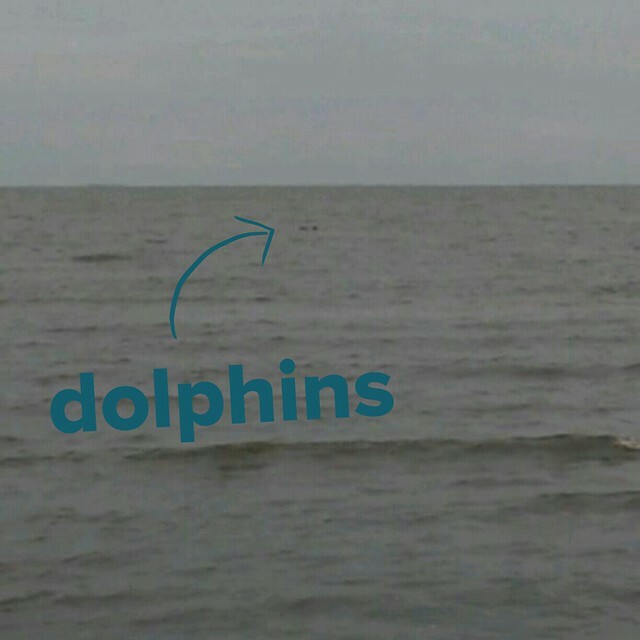 My first Gulfport dolphin siting! !